A garage is almost a mandatory necessity in Arizona due to the extreme weather conditions. Unfortunately, most Arizonans are not proud of their garages – they are often dirty with tiremarks, have oil or cracked concrete, or are in need of repair. If so, installing an epoxy garage floor will make your garage more attractive and protect its concrete floor. At Dreamcoat Flooring, we offer high-quality yet affordable garage floor coatings for Phoenix-area homeowners that make our clients proud to show off this often neglected space. 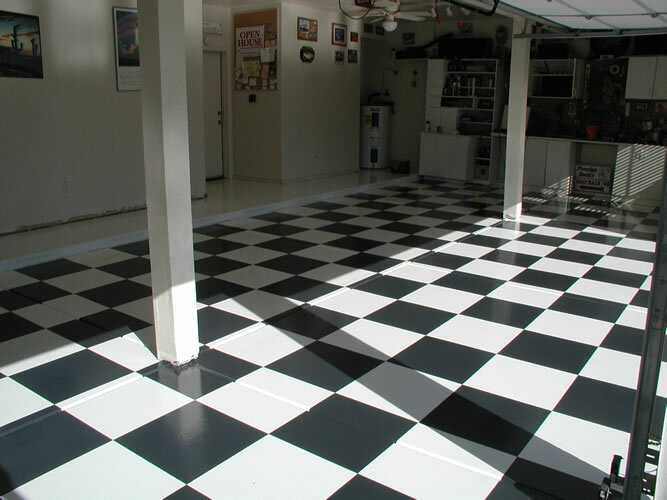 Our garage floor coatings last for years, no matter how often you drive over them, because we use the highest, commercial grade quality epoxy concrete coatings which are no comparison to the epoxies you can buy at the hardware stores or online. For commercial and residential garages, we use industrial grade materials, including durable polyurethanes, polyaspartic polyureas and epoxies. We design and install these materials with the utmost attention to detail, ensuring that the finished floor will look great and last for years to come. Once we schedule an installation for an epoxy garage floor, our team quickly complete the project. Traditional epoxy garage floors take 2 to 4 days to complete, as they need to cure. However, If you need your garage floor finished faster, we have a fast-drying system which is a quick, one day turnaround. Our fast-drying epoxy garage coating is just as durable as our standard epoxy coating. It only one day to install and in just a few hours, You can drive on it! Learn more about our different epoxy coatings ( polyurea vs polyaspartic) . Throughout the week, the Dreamcoat Flooring team installs epoxy garage floors in Phoenix, Gilbert, Chandler and Scottsdale, and we also work with homeowners in Sun City, Peoria and Glendale. 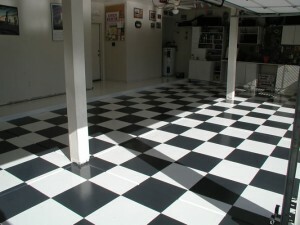 To see some of the epoxy garage floors we’ve installed around Phoenix, check out our gallery. No matter where in Phoenix or the surrounding cities you live, we’d be happy to discuss the benefits and costs of an epoxy garage floor with you. Please schedule a free in-person estimate today to learn more about epoxy garage floors and epoxy floor colors. The right garage floor coating will make your garage’s floor last longer and look better, and we’d be honored to be the ones to install it for you! 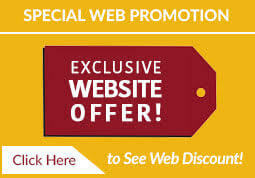 Call: 480-226-4172, or click to request your FREE, no obligation estimate for your new epoxy garage floor project today!